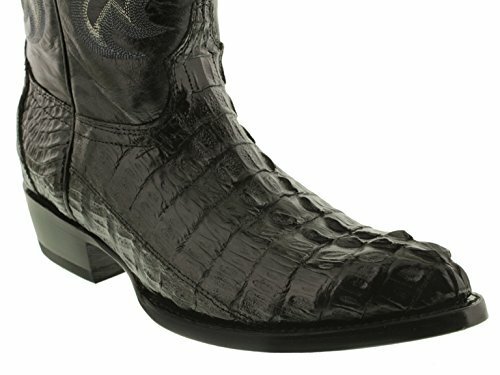 Introducing the El Presidente Genuine Crocodile Collection, a handcrafted Western Cowboy Boot built for comfort and durability. 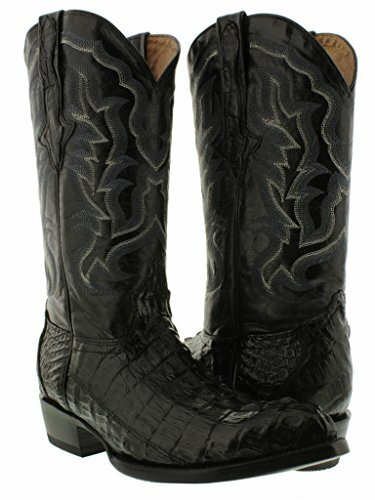 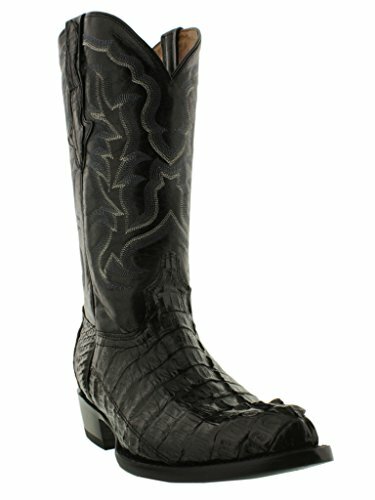 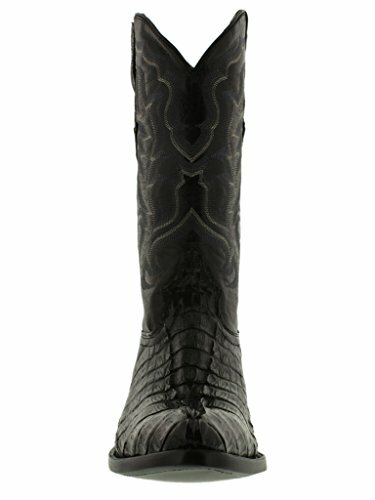 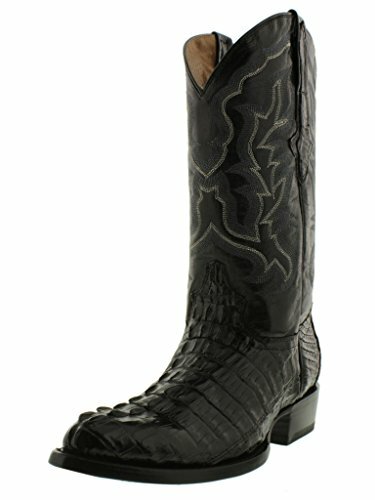 Along with an Genuine Crocodile Tail finish, this boot is a have to have boot for any collection. 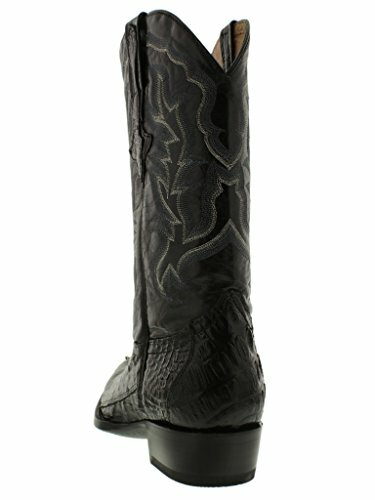 This boot functions tough stacked leather heels that are reinforced with solid brass nails to provide maximum traction and durability. 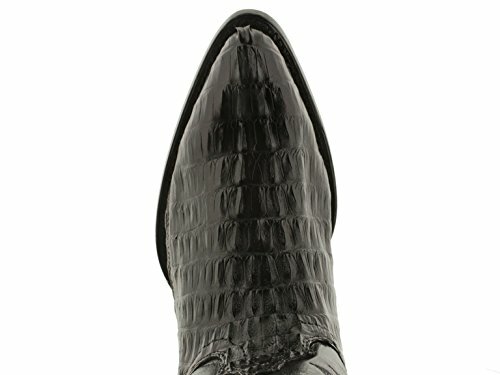 Hand stitched complete leather mid soles and complete leather lining provide extraordinary comfort and a fashionable look.